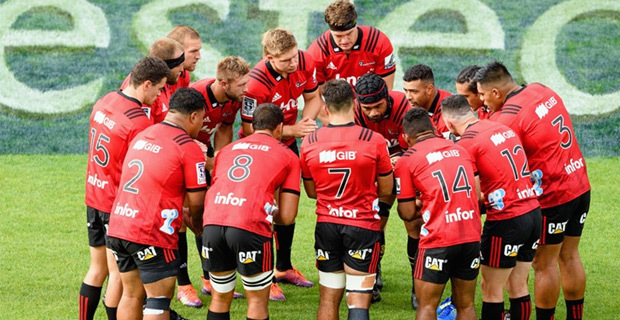 The Crusaders have made seven changes to their starting line‑up for their Kiwi derby against the Highlanders in Christchurch this week, with Fiji Born Sevu Reece getting another start on the left wing, covering the still‑injured George Bridge. Crusaders coach Scott Robertson said Reece is in "hot form" heading into the derby and has been outstanding on and off the field. The defending champion also welcomes back All Blacks duo Sam Whitelock and Jack Goodhue. All Blacks front rowers Codie Taylor and Owen Franks have been scratched from the squad altogether. Robertson says that Taylor’s absence is due to a calf injury and will be replaced by Andrew Makalio while Franks is replaced by Michael Alaalatoa due to a shoulder issue. He adds that the Highlanders will be dangerous as they look to make stalwart Ben Smith’s 150th Super Rugby game a winner.